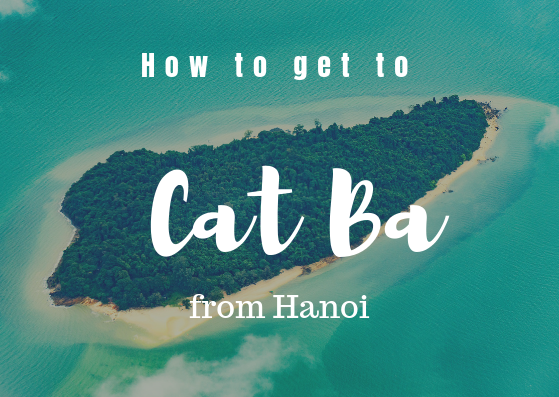 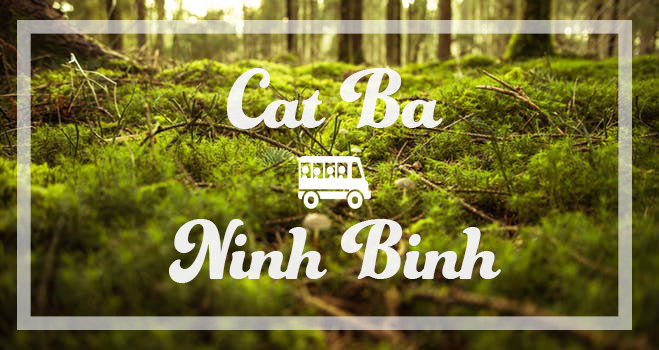 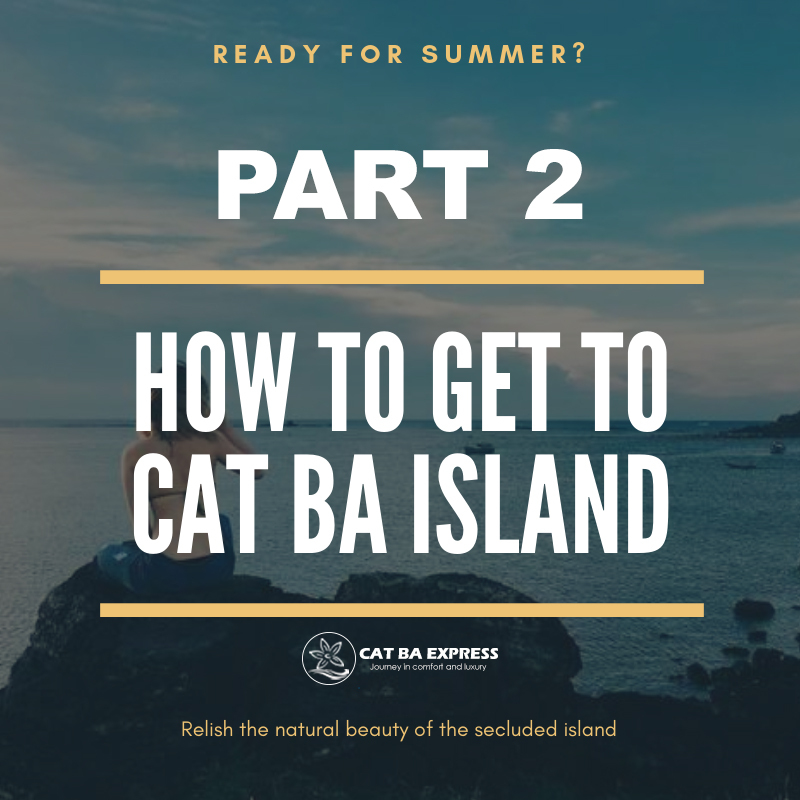 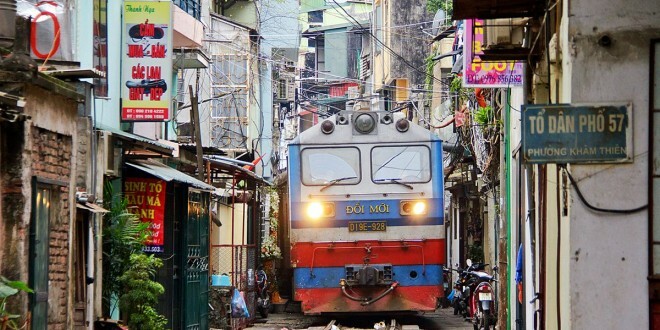 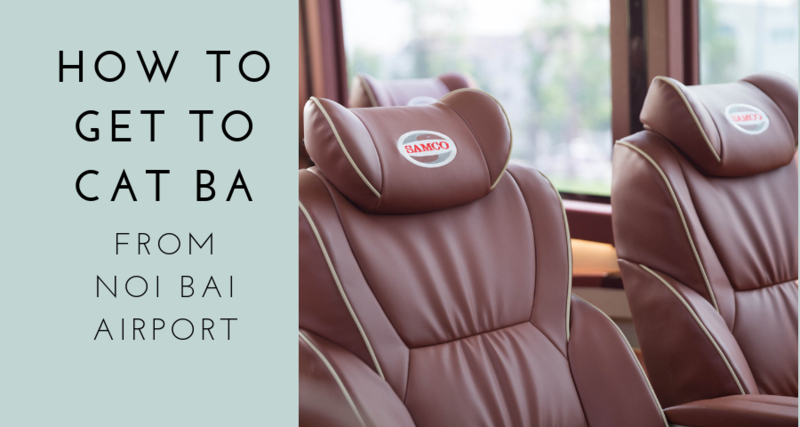 You can get to Cat Ba Island from Noi Bai Airport by local bus, taxi or pick-up service. 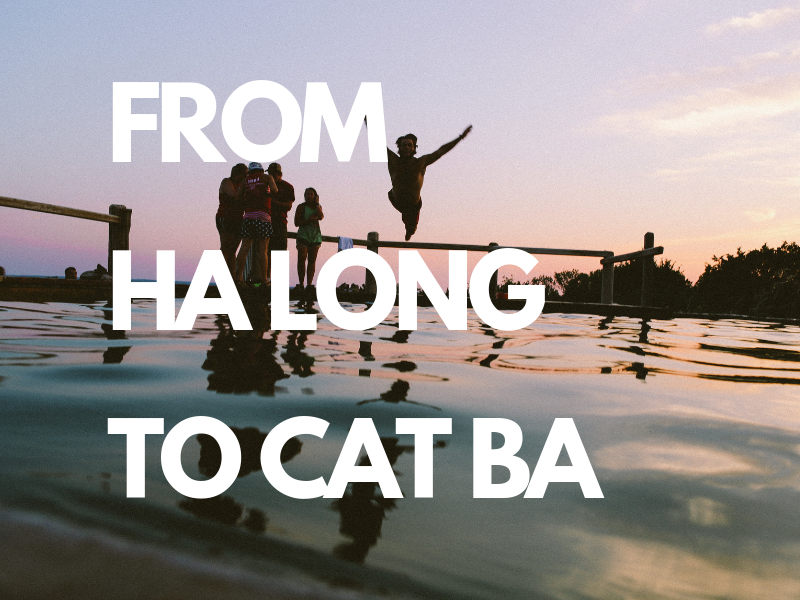 100 Cheap Hotels, Resort, Hostel, Bungalow, Backpackers in Cat Ba Island - Specials, Reviews, & Last Minute Deals. 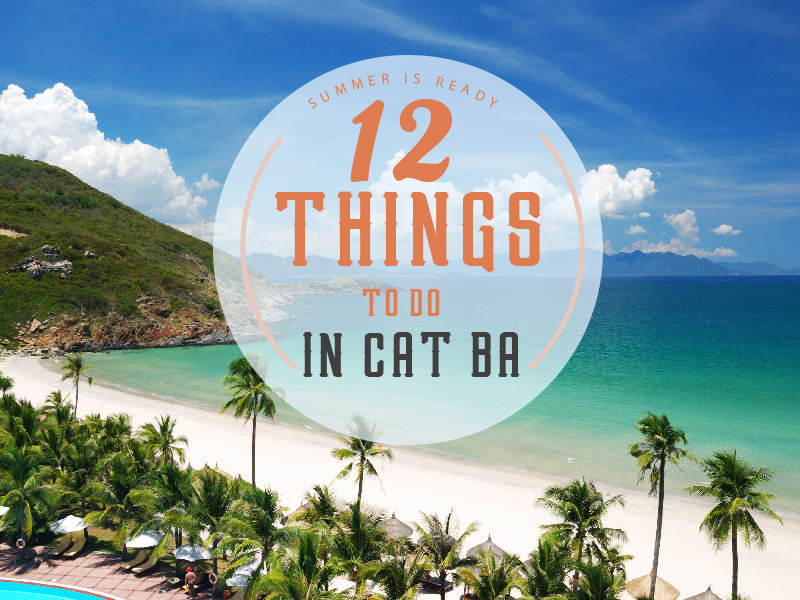 Cat Ba is the most illustrious island in Hai Phong, contained by the emerald green water of Lan Ha Bay. 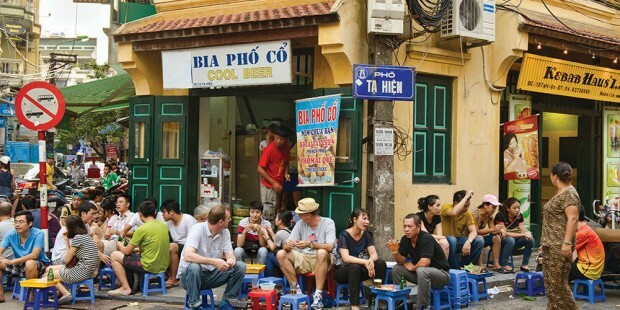 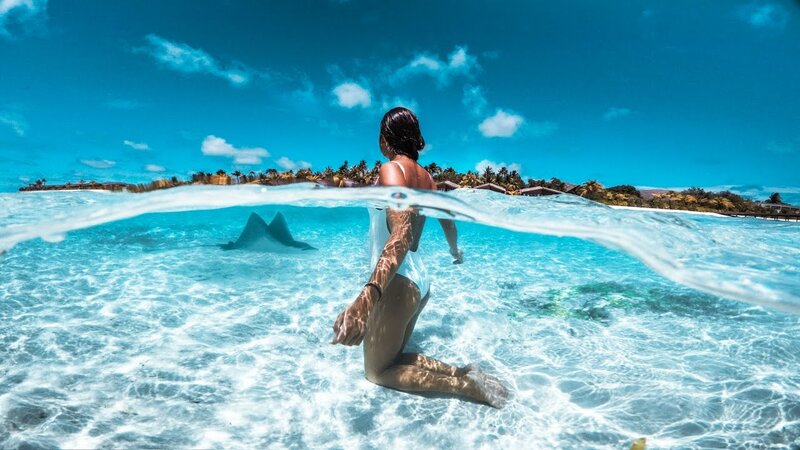 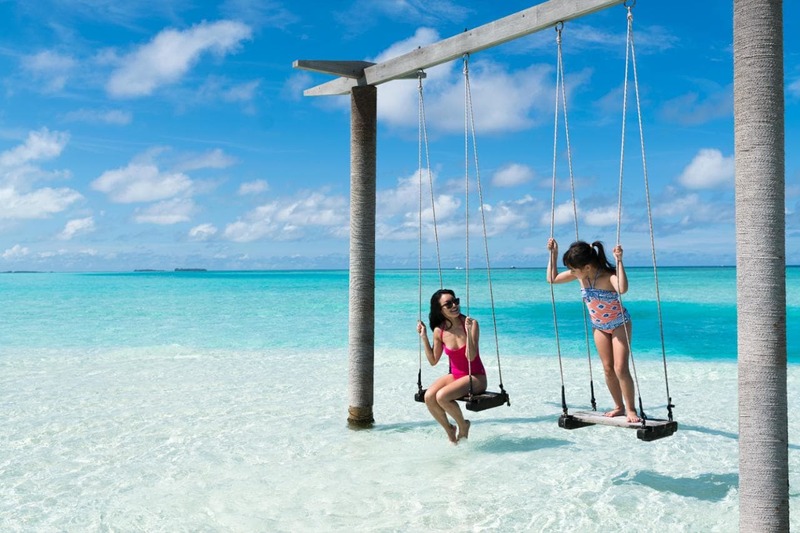 The island is bound by beautiful beaches and quaint fishing villages; exuding a unique sense of quietude, juxtaposed to the bustling shopping streets.